UC Santa Cruz has been ranked No. 9 in the country by College Factual for Best Bachelor’s Program for Film, Video and Photographic Arts. The campus was featured in a Top 10 list along with such institutions as USC, NYU, UC Berkeley, UCLA, and Rhode Island School of Design. The data used by College Factual for the rankings includes outcomes such as graduation rates and average starting salary. 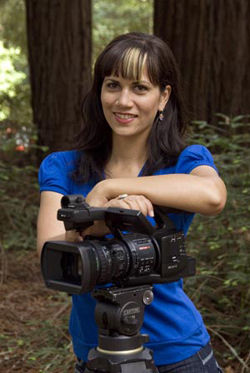 “As rankings become increasingly important in the university, even the public university, I could not be more pleased with this honor, and am delighted the Film and Digital Media Program here at UC Santa Cruz is in such good company,” Solt added.